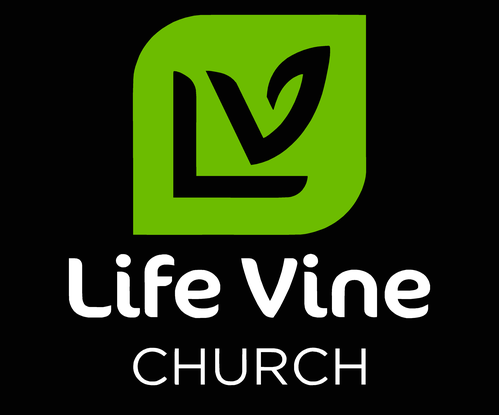 Living rooms were outgrown, more and more lives were being touched by the power of the Gospel, and Life Vine began meeting at a local business before being blessed in 2016 with a historic church campus right in the heart of downtown Livingston. There is now so much more space to dedicate to God's Kingdom purpose. 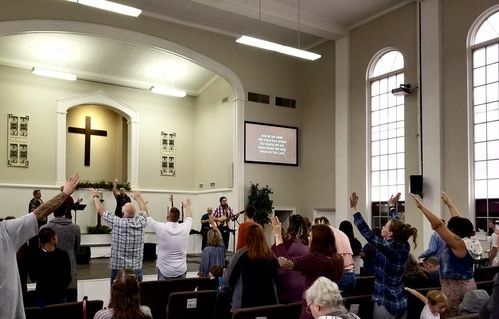 In addition to the Sanctuary, fellowship hall, office and classroom space, there is an entire structure that we are building out into a local ministry called Our Father's House. 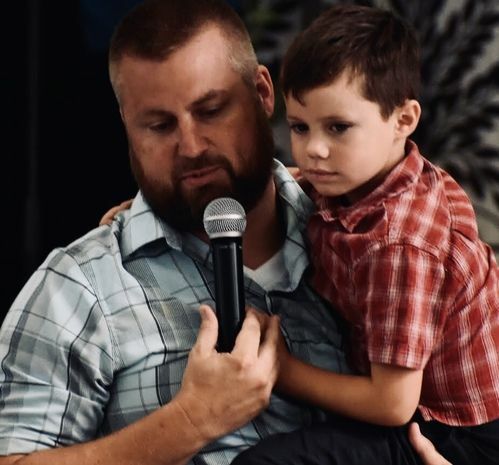 We hope to finish construction on Our Father's House soon and be able to bless those in the community with hot showers, free laundry facilities, a free clothing closet and a whole lot of love. It is our goal to invite other local fellowships in the community to come alongside of us in serving our community all for the glory of God. Join us every Sunday as we gather to worship together at 10:10 am.